Mr. Dannie Ray Joyner age 64 of New Johnsonville passed away on Monday April 15th at Vanderbilt Hospital in Nashville. Services will be Friday the 19th at 11:00 am at Oakdale Funeral Home Chapel with burial in the Pleasant Hill Baptist Church Cemetery. Visitation will be Thursday night the 17th from 5:00 pm until 8:00pm at the funeral home. He was preceded by his father, James Joyner, and his mother Mabel Hedge Joyner. Sarah Joyce Morgan 65, of Buena Vista, passed away Sun­day, September 23, at her home. Funeral services were con­ducted on Tuesday, September 25, at 2 p.m. in the chapel of Chase Funeral Home. Interment followed in Palmer Shelter Cem­etery. Rev. Billy Hilliard offici­ated the service. Pallbearers who served were Stanley Morgan, Billy Abbott, Jeff Wadley, Joel Wadley, Josh Holland, and Donnie Gaskins. Mrs. Morgan was bom April 21, 1947, in Carroll County1, to the late Dud Morgan and Mae Evelyn (Arnold) Morgan. She was a retired CNA for the Life Care Center of Bruceton. She is survived by one daugh­ter, Marie Richardson of Boaz, Alabama; one son, Pete Self (Jamie) of Buena Vista; one sister, Mae Jean Holland of Huntingdon; and one brother, Stanley Morgan of Huntingdon. She also leaves six grandchildren, Charles, Paul, Tonya, Anthony, Nikki, and Carl Wayne, and six great-grandchildren. Funeral services for Mr. Charles Sylvester. Riggs, Jr., 57, will be held at 1:00 P.M. Tuesday, July 11, 2006 at Johnson Funeral Home in Newbern, TN with Rev. Danny Klutts officiating. Burial will follow in Oak Grove Cemetery in Fruitland, TN. Mr. Riggs died Saturday, July 8, 2006 at Methodist University Hospital in Memphis, TN. He was born August 16, 1948 in Louisville, KY to the late Charles S. Riggs, Sr. and Mattie Lou (Gribbins) Riggs. He was formerly an employee of Cablevision Industries, a paramedic for Methodist Hospital of Dyersburg, a member of the Newbern Fire Department and a US Army Veteran. 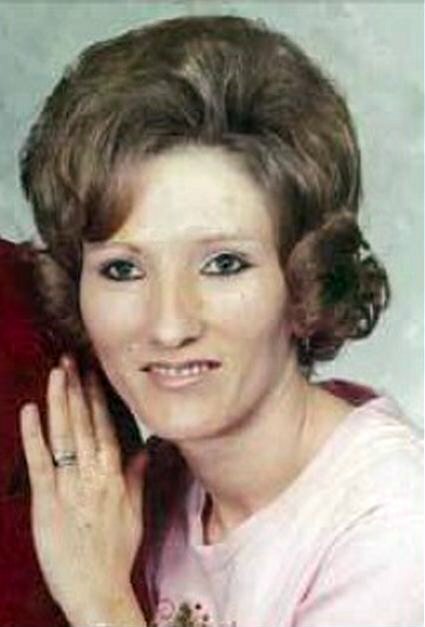 In addition to his parents, he was preceded in death by a niece, Teresa Robertson Odom. Survivors include his wife, Cindy Bates Riggs of Newbern, TN; a daughter, Michelle Smith of Huntingdon, TN; a granddaughter, Ashlyn Smith of Huntingdon, TN; a grandson, Dillon Crowe of Huntingdon, TN; and three sisters, Mary Lou Burgett of Gordon, TX, Mary Robertson of Camden, TN, and Betty Weatherly of Bruceton, TN. Pallbearers will be Mike Bohannon, Joe Peevyhouse, Doug Tyler, Joe King, Chuck Campbell and Larry Dunaway. The family will receive visitors from 5:00 P.M. until 8:00 P.M. July 10, 2006 at the funeral home. Bernard lived in Trenton, TN. Cremation was chosen. 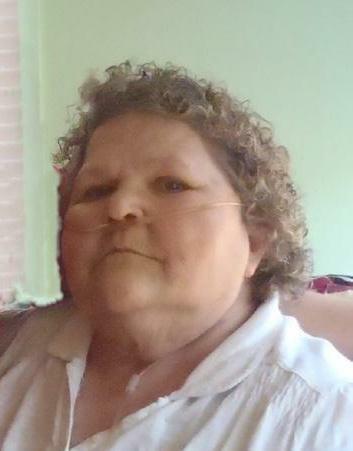 Ms. Paulette Williams Arnold, 68 of Buena Vista, Tennessee, passed away Monday, November 23, 2015 at her home. Funeral services will be conducted on Wednesday, November 25, 2015 at 11:00AM in the Chapel of Chase Funeral Home. Interment will follow in the Humbles Chapel Cemetery. Bro. Michael Hilliard and Bro. Matthew Floyd will officiate the service. The family will receive friends in the Oakwood Room of Chase Funeral Home on Tuesday from 5:00PM until 9:00PM and on Wednesday, from 8:00AM until time of service. Ms. Arnold was born April 18, 1947 in Missouri, to the late Ernie and Bessie (Mathis) Williams. She was a retired Sewing Machine Operator for Bill Sills. She is also preceded in death by one daughter, Tina Smith and six brothers and sisters.